I am trying to use the tsoutliers package from R which could only be installed from source code. The installation is not friendly at all based on my experience. To guarantee the success, you have to make sure that you have the necessary dependencies ready, like the proper compiler. There are indeed many different versions of compilers available across all the platforms. I am using a MAC, and when I first started programming. 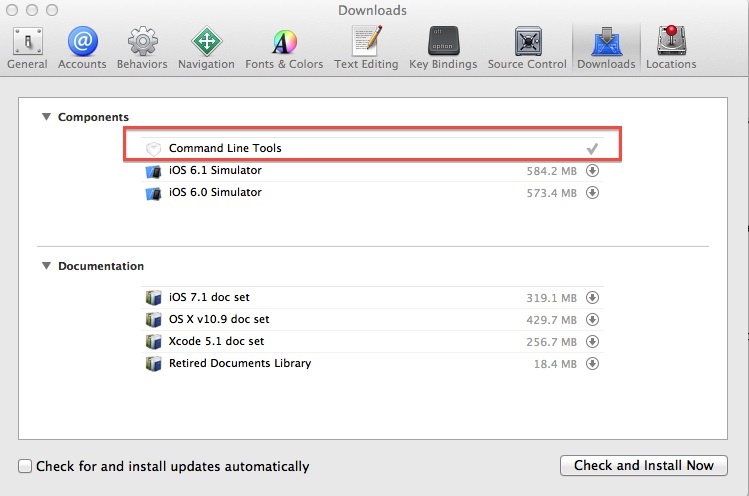 My friends told me a easy way to get a lot necessary developers tools is to download XCode and you can download the “Developer Command Line Tool”. I did some research, seems like there are two commonly used compilers available for mac users. GCC which is the one from GNU, and Clang from Apple. The simple reason that why Apple rebuilt the GNU hippo is because of license where GCC is GPL based which means whichever code uses GPL licenced code need to be open source too… however, Clang is BSD based which allows the the code to be implemented into proprietary software. How exactly did you install tsoutliers? I’ve installed it but when I do library(‘tsoutliers’) I get an error about libgfortran.3.dylib. I actually found this file and downloaded it but R says that the file has the “wrong architecture”. Do you have any clue about that?